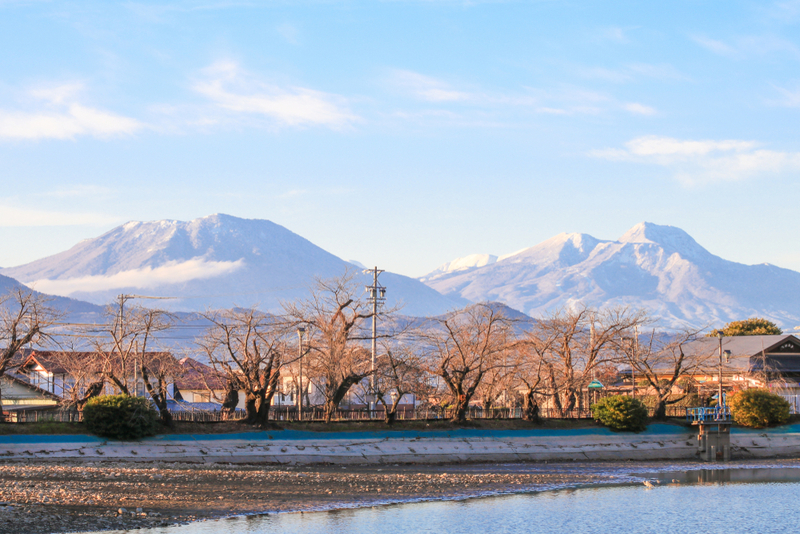 Located in the middle of Nagano Prefecture, the small town of Obuse is popular for having been the place to live of the famous painter Hokusai. The museum dedicated to this renowned artist is not to miss during your stay. 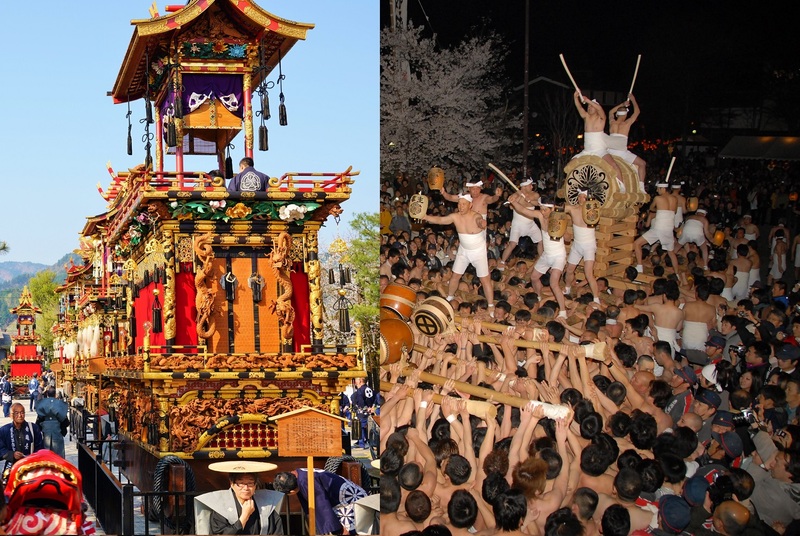 In the days when Tokyo was still named Edo, Obuse was already an important cultural city. 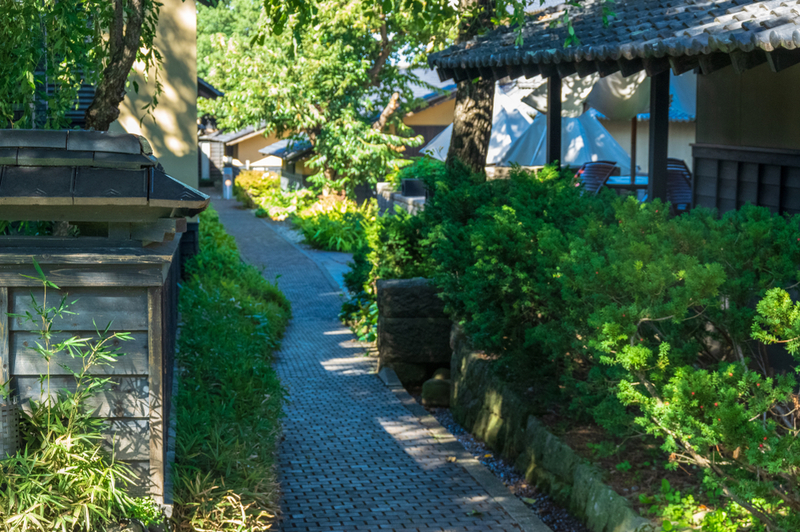 Today, it preserves its traditional houses, and its charming ancient streets as the historic street of Kurino Komochi, situated not far from the stunning mountainous landscape which surround the town. Nature is everywhere here, the city offering visitors a beautiful floral garden, which is inspired by the works of Hokusai as shown by its phoenix flowers bed. Many other beautiful gardens are open to public every year, including areas of tropical vegetation. Obuse is also well known for the chestnut harvest, which allows Obuse ’s cooks to design ,any recipes based on this ingredient. 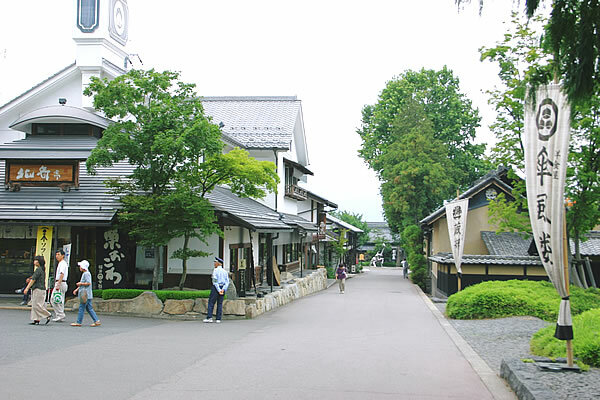 Strolling the streets, you will find many merchants offering all kinds of products made with chestnuts as ice creams, pastries and even miso sauce. Several farms offer you the picking and tasting of chestnuts, apples, and many fruits according to the season. Among these, the Kobayashi and Yamawaki farms are happy to welcome the most curious visitors each year. Obuse has also a very popular sake that you could discover in many breweries, and a high quality wine as the Sogga vineyard. 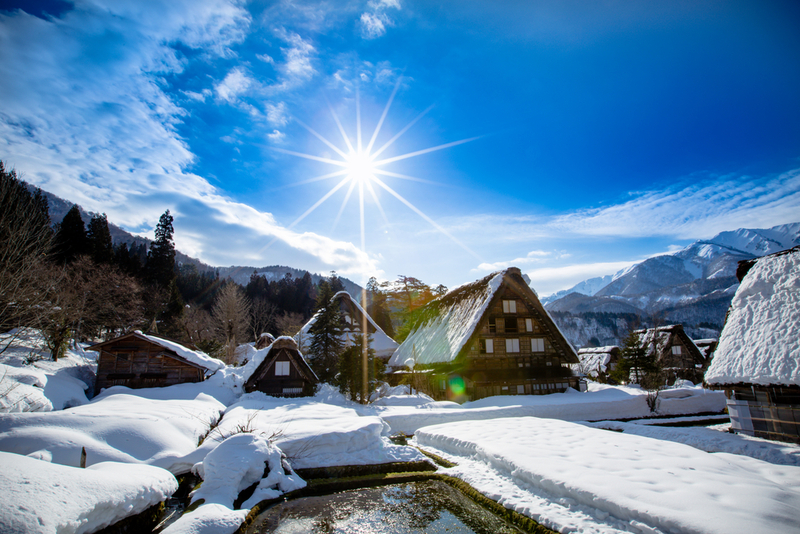 About 20 kilometers east of Obuse, at the edge of Yokoyu river, it is highly recommended to go to the Jigokudani wild monkey park, where you could see japanese macaques warming in the hot springs during the harsh winter days. A small hike is necessary to access it. The city has many temples and ancient shrines not to be missed, the most visited being the Ganshoin Buddhist temple o the east. However, you will discover many more as you stroll through the central area, such as the Saeiji Buddhist Temple, or the Shinto Ose Shrine. 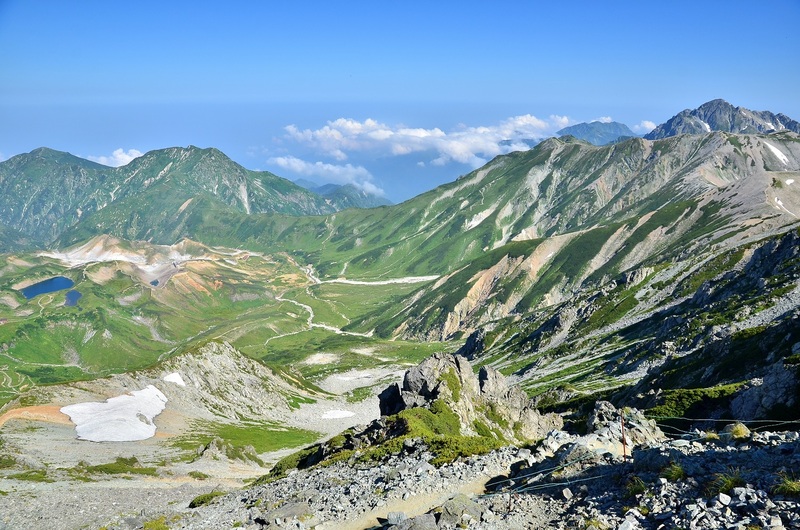 Click here to see our tour "Historic footpath into Japan nature. 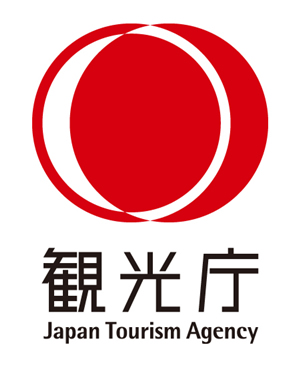 Nagano, Matsumoto, Kamikochi (Apr-Nov) "